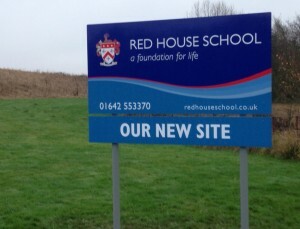 Signs have been erected on the field Red House has purchased, in order to relocate the School to Wynyard. One is on the A689 facing the Wynyard Park roundabout the other on Wellington Drive next to the golf course. The signs do not in themselves indicate that the School is about to move only that the land has been purchased. That we will move is a certainty but we are still in discussions with developers over the practicalities. I understand that this uncertainty is as frustrating for parents as it is for myself and School Council. 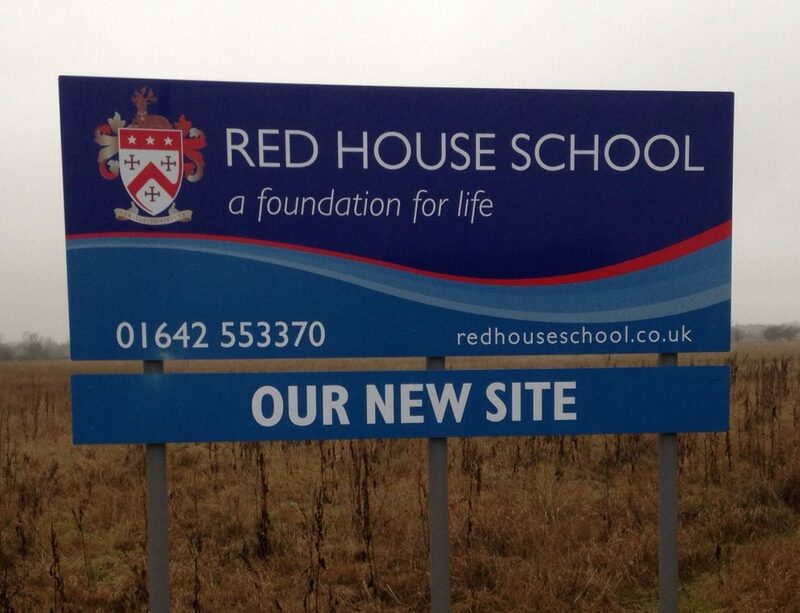 However, as soon as we have news to relay please be assured we will not delay in informing you all.